Marine engineers and boilermakers of 231, Elliott Street, Glasgow. David Rowan and Co, made engines for shipbuilders who did not have their own engine works. 1877 Company founded by David Rowan. 1885 James Rowan was made a partner with his father, the title of the firm becoming Messrs. David Rowan and Son. 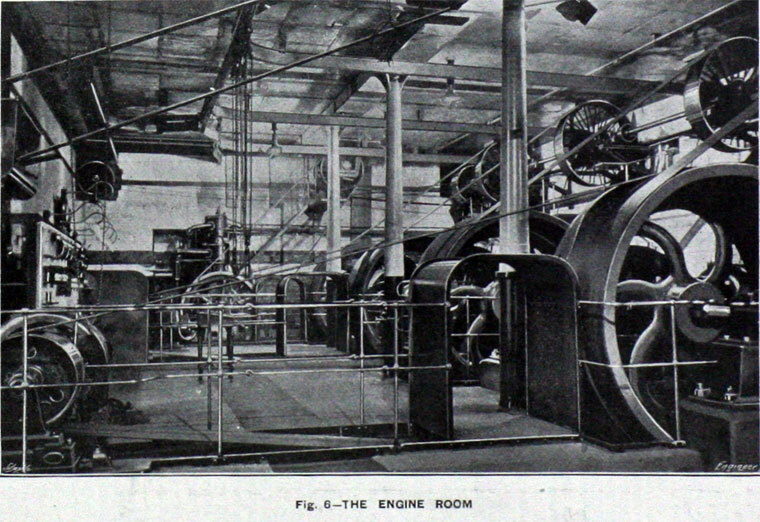 1889 See 1889 Shipbuilding Statistics for detail of the marine engines produced. 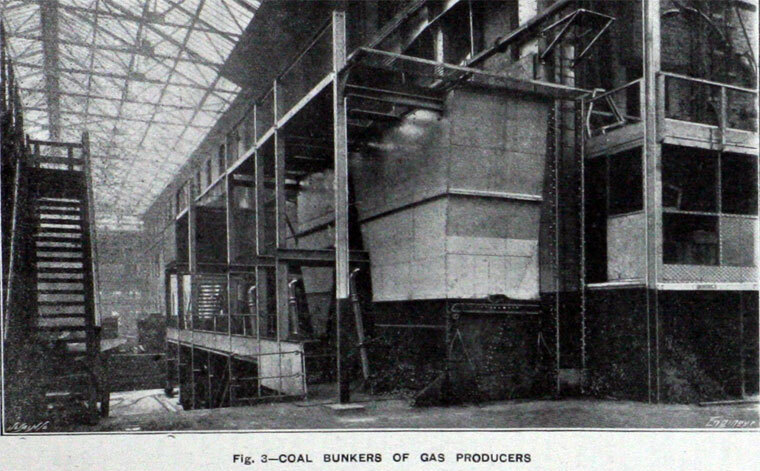 1916 Established and ran a shell factory for the Ministry of Munitions. 1917 Incorporated as a Private Limited Co.
1917 Private company - taken over by Lithgows. 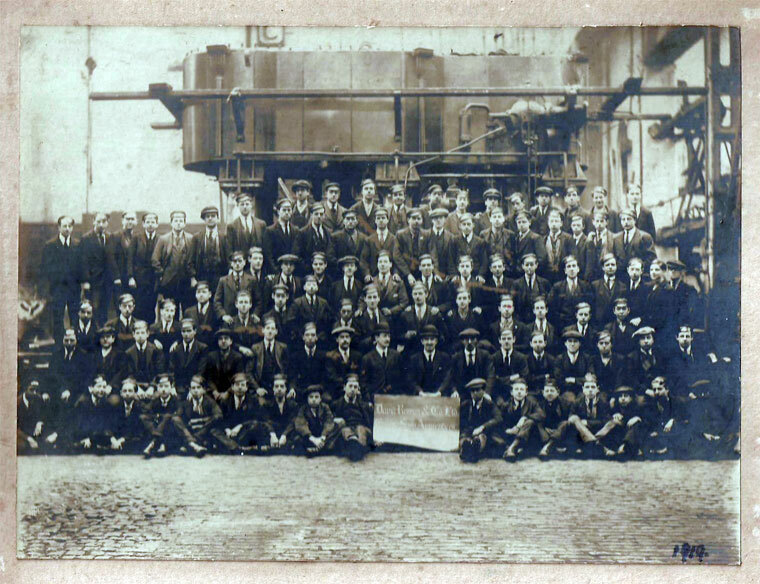 1919 See image of employees. 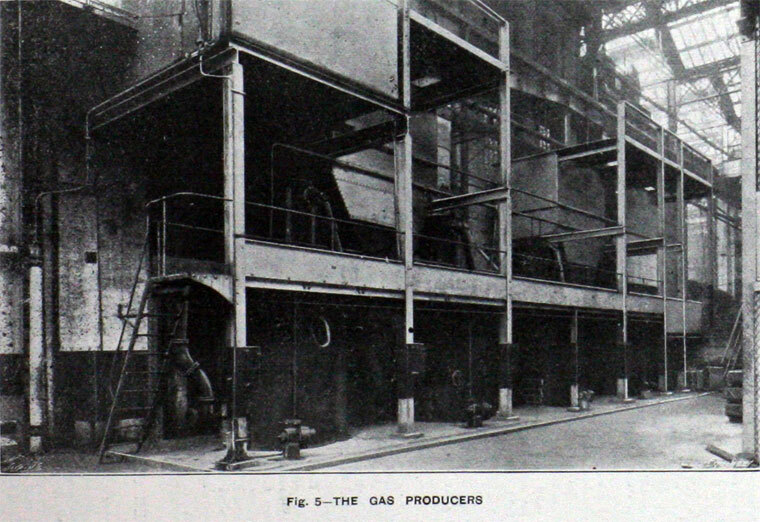 1922 Manufactured marine engines and boilers for cargo and passenger steamships. 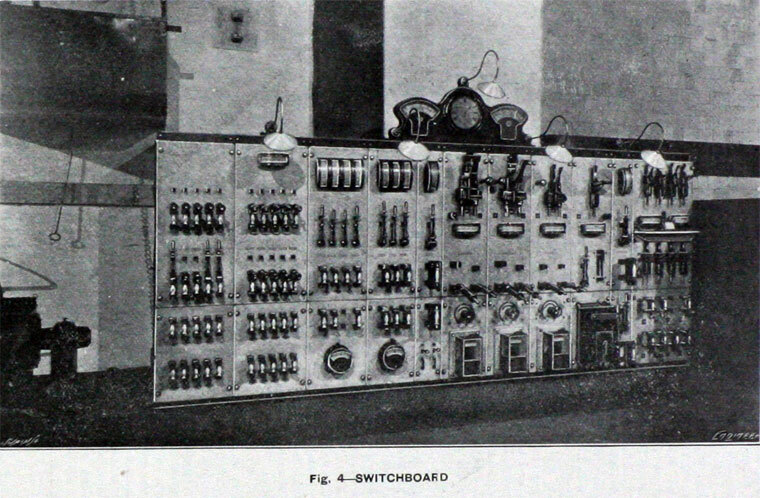 1925 See Aberconway for information on shipbuilding h.p produced in 1904 and 1925. This page was last edited on 15 November 2017, at 10:03.